This year's schedule has been completed. It has been uploaded to the site. A copy of the schedule is also available under the "Handouts" link at left or by clicking here. and list of managers' information. 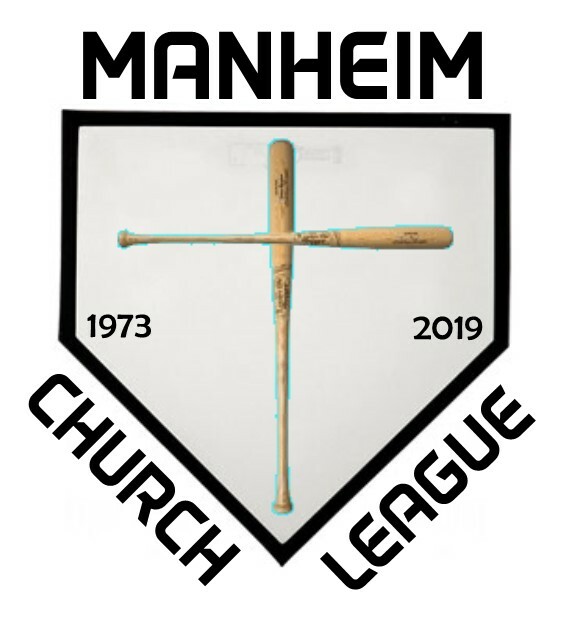 payable to the "Manheim Church League." for Manheim Mennonite, which has also swept the championship series the last three years. 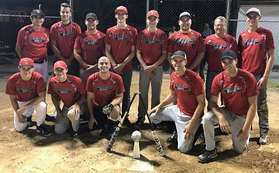 Manheim Mennonite has been in the American League finals an astounding 11 times in the last 15 years. 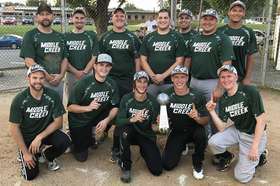 in the series by a single run and finished 7-1 in the playoffs this season. against the teams in its division during the regular season. Find the complete results at the "Rescheduled Games" link at left and by clicking here.